The former Czechoslovakia is a picturesque and friendly area of Europe. 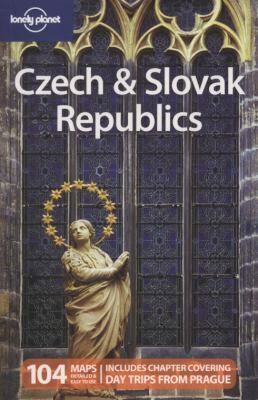 This guidebook offers extensive accommodation and restaurant listings, as well as information on medieval villages, language hints and over 100 maps.Lonely Planet Staff is the author of 'Czech & Slovak Republics (Multi Country Guide)', published 2010 under ISBN 9781741045048 and ISBN 1741045045. Loading marketplace prices 7 copies from $10.38 How does the rental process work?